A career with animals is a dream held by almost all of us but for a select few the dream of being a Veterinarian becomes an aspiration? The personal rewards of caring for animals whether this be domestic pets, in zoos or the exciting opportunity to work with wild animals are unique to this profession. Unfortunately, the number of training places are extremely limited so if you are not one the lucky few to secure your seat then do not give up, let Medical Doorway help you study at one of our amazing partner Veterinary faculties in Europe. Medical Doorway are the official representatives of two amazing veterinary faculties that have a track record of excellence in education and research. These highly successful programmes offer you the chance to complete your studies in innovative, respected and recognised universities. If you are a UK or EU citizen then after graduation you are eligible to apply for RCVS registration with a full licence to practise without the need to take further examinations. 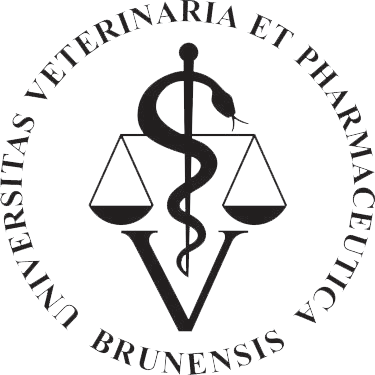 Study Veterinary Medicine in Europe with Medical Doorway. Studying at one of our partner universes gives you a unique university experience and you can expect to benefit from a wide variety of opportunities in and out of the classroom. Our university partners have established agreements with universities across the world meaning you will have the chance to travel and broaden your experience in your studies as well your life. You could even find yourself treating tropical birds in a zoo or big cats in South Asia. Making an application is simple and our advice and application management is FREE of charge meaning you avoid the indignity of dealing with fee charging agencies. The career of a lifetime is well within your reach and these universities offer you a viable and affordable opportunity to take the first step toward your career in Veterinary Medicine.